A coastal fieldwork booklet developed specifically for the new AQA GCSE Geography specification. The booklet provides support for students in planning and gathering data for coastal fieldwork. 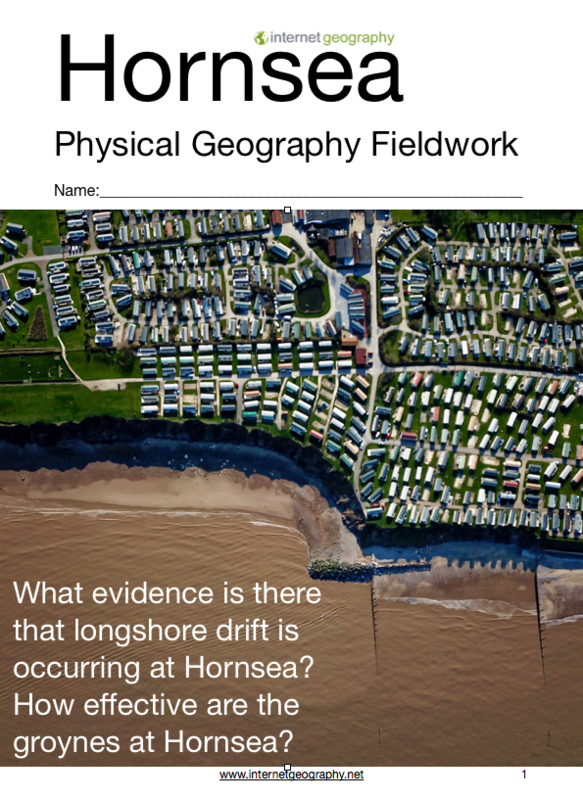 It is primarily designed for coastal fieldwork at Hornsea, however, it can be easily developed to cover other locations.